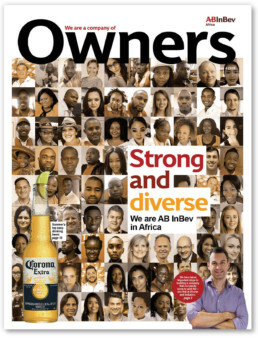 Owners is a magazine for the employees of AB InBev’s Africa Zone. It has a positive focus and encourages brand ambassadors. 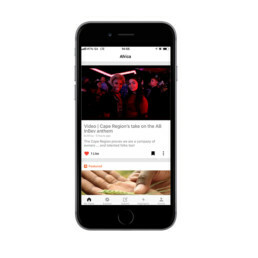 Cheers is AB InBev’s global internal social platform. It keeps colleagues updated on global and Africa news, brands and everything else in their world.